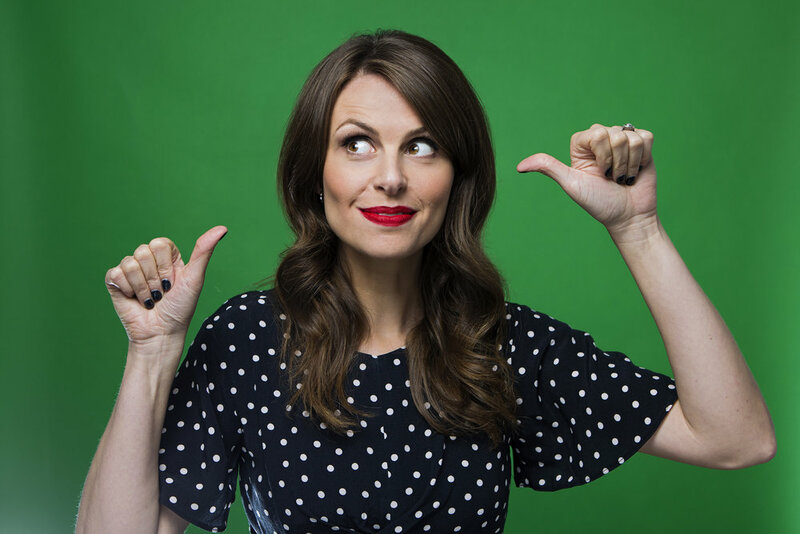 Post Snowmaggedon, which wiped out our first ever Comedy Festival we are delighted to announce the rescheduling of one of our headline acts: Ellie Taylor. has added Chipping Norton back onto her This Guy tour following her sell-out Edinburgh Festival season and autumn tour. The star of BBC's Live at the Apollo, Mock the Week and The John Bishop Show, Channel 4's 8 Out of 10 Cats, and BBC Radio 4's The Now Show brings her unmissable new stand-up show discussing whether or not she should breed.